I’m using this blog to offer a chance at building a better vocabulary through the books I read. I’ll provide a short review of the book followed by a few words I think the author used in an interesting way or that might not be familiar, at least to me. In this case, I included “antebellum” because the definition states that it can be used for the period before any war, and I found that interesting. I’m only familiar with it being used before the American Civil War. Photo from the Facebook page of Stacy Green. 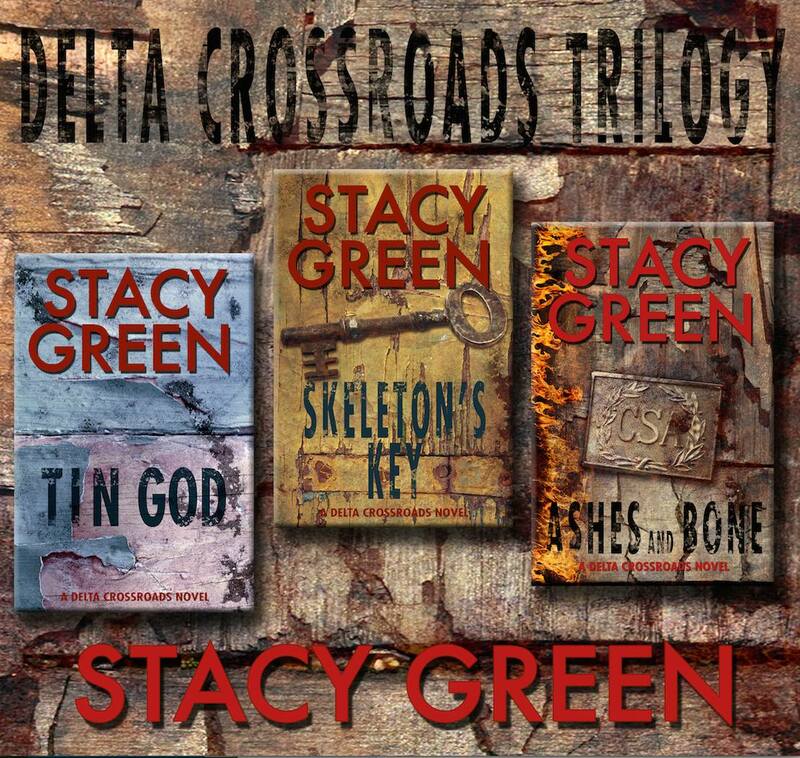 Green attributed the graphic to Melinda VanLone, author, who created it for Green’s Delta Crossroads Trilogy. I thoroughly enjoyed reading Skeleton’s Key and just picked up two more books by Stacy Green. She’s a fantastic storyteller. 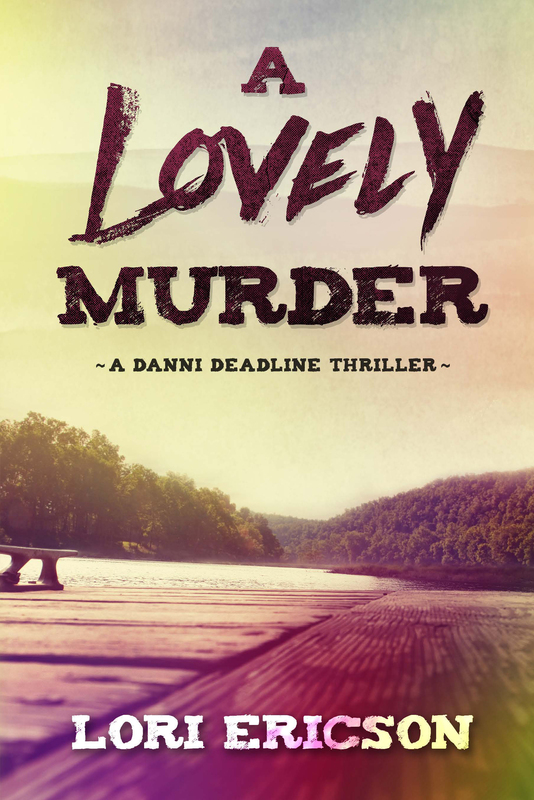 I love the characters and felt their pain, tension and thrills as they struggled to sort out the complexities of the puzzles of murder and the history of an antebellum home. The book’s plot reminded me a little of the Nancy Drew mystery, The Hidden Staircase, one of my very favorite books when I was much younger. Saying that, I must add that there’s no doubt that Skeleton’s Key is for mature readers. It kept me guessing throughout and surprised me with a twist in the end. 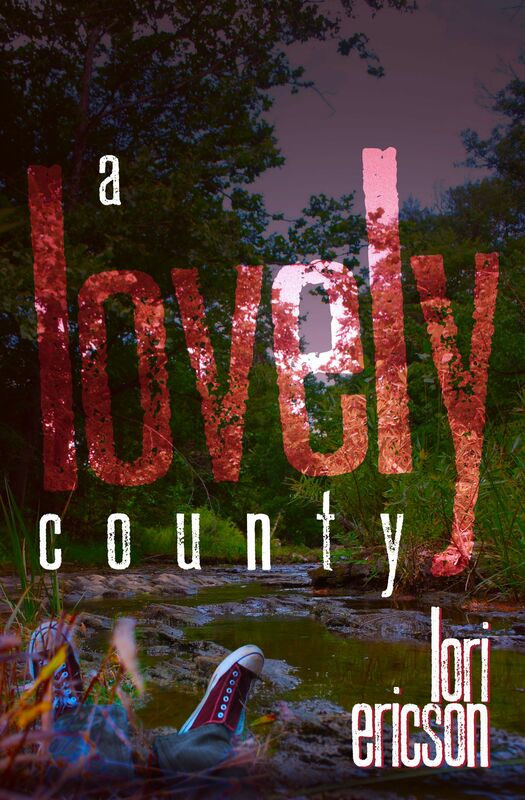 Her Delta Crossroads Trilogy is fantastic, but this author is quite prolific. I intend to check out more of her work! Warded: Any of the internal ridges or bars in a lock that prevent the turning of any key that does not have the grooves of corresponding size or form. Spanish moss: A flowering plant that often grows upon larger trees, commonly the southern live oak and bald-cypress in the lowlands and savannas of southeastern United States. It’s also native in much of Mexico, Bermuda, the Bahamas, Central America, South America and the West Indies. It grows hanging from tree branches in full sun through partial shade. Daguerreotype: A photograph taken by an early photographic process employing an iodine-sensitized silvered plate and mercury vapor. Definitions are typically from The New Oxford American Dictionary through Kindle, or from Wikipedia. Do you look up words as you read?